Haddon Township Public Library Branch Manager Chrissy Sirianni. Credit: Abby Schreiber. Residents and visitors value the atmosphere of a multi-use public library and its deep service inventory. The William G. Rohrer reading lounge at the Haddon Township Public Library. Credit: Abby Schreiber. In his 1989 book The Great Good Place, sociologist Ray Oldenburg described cafes, coffee shops, and community centers as the heart of any neighborhood. They’re a town’s “third places,” separate from homes or workplaces in both physical distance and utility. 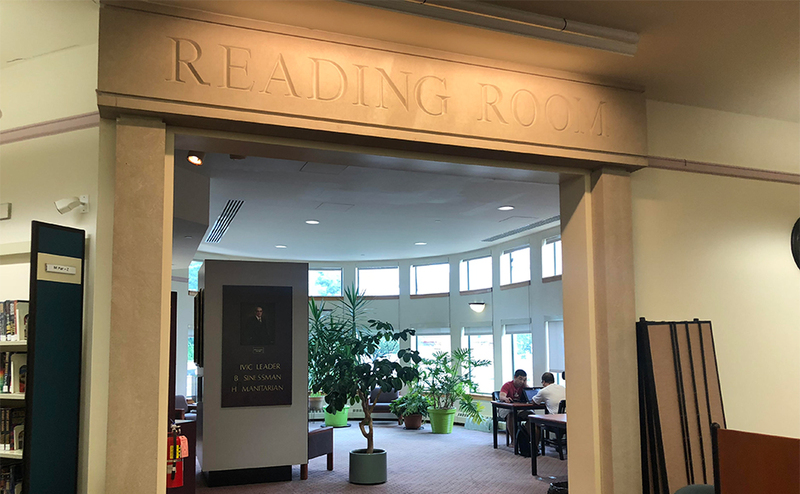 Third places are key to the core identity of a community, and for the past fifty years, the William G. Rohrer Memorial Library has been one for the people of Haddon Township. “I often get bored with my chronic illness and inability to drive. Haddon Township Library has helped me cope with being disabled. “The staff is friendly, understanding, and smiles when they see me or my husband coming with a pile of books, dvds, etc. Many have gone out of their way to find something for me. It’s a safe haven, or a mini-vacation when I go there!” —E.C. Dedicated in 1993 to former Haddon Township mayor William G. Rohrer, the library stands at 15 MacArthur Boulevard in Westmont. 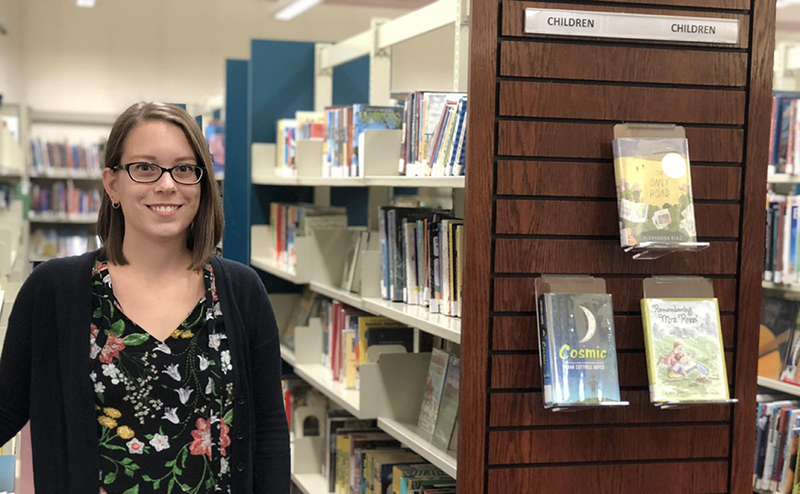 It’s one of eight regional branches of the Camden County Library System, with over a dozen full- and part-time employees. “The staff really tries to promote good customer service,” said branch manager Chrissy Sirianni. 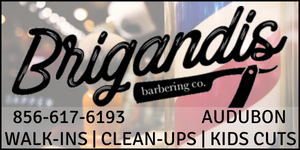 Creating and sustaining a friendly, inclusive environment for patrons is Sirianni’s main goal. Patrons range from elementary-schoolers to senior citizens, and every demographic in between. Services include story time for children and job-hunting support for adults. 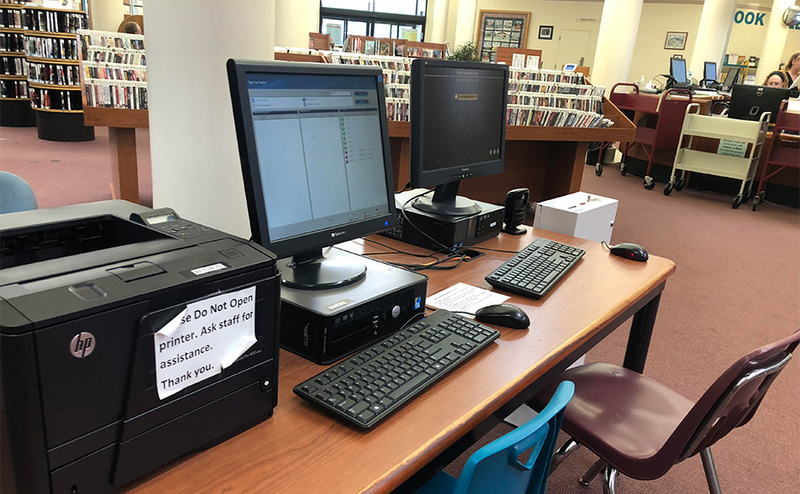 Haddon Township public library workstations. Credit: Abby Schreiber. “So much is done online these days,” Sirianni said. A clean, well-lit place to work, study, or read, the library also hosts free events, from yoga to crafting and practical life skills classes. Author visits are common on its calendar. So are community events like Maker Fair (and the NJ Pen Uncomfortable Conversation). Attendance peaks when kids are out of school for the summer, and programming shifts to magic shows and petting zoos. If you’re ever shopping at the Westmont Farmers’ Market, the library maintains an information table where you can talk to a staff member or apply for a membership. Library cards are free for applicants who live in one of the 26 Camden County Library System member communities. 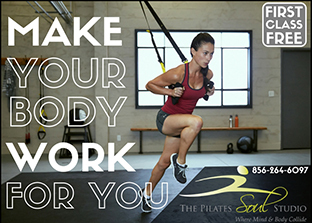 Residents of non-member districts can buy an annual membership for $85, with a number of qualifying exceptions. “It’s cheaper than Netflix, and it gets you a whole lot more.” Sirianni said. Library patrons can access an extensive catalog of downloadable e-books and audiobooks through the Camden County Library System, as well as tutorials, video streaming, podcasts, and digital magazines. But the biggest reasons to visit the library remain its accessible, friendly staff, some of whom have been working there since it first opened. Heart Beet Kitchen. Credit: Matt Skoufalos. 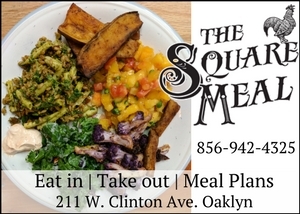 Ashley Coyne’s Heart Beet Kitchen is an entirely plant-based eatery that caters to every kind of dietary restriction you could imagine. 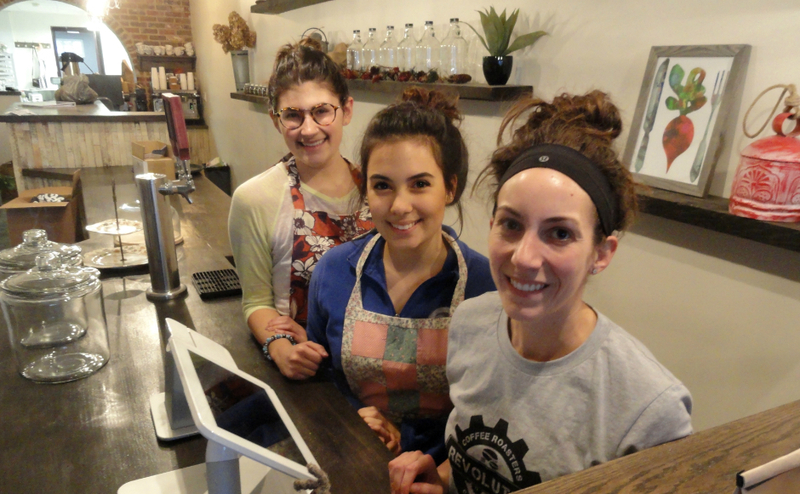 Since opening in Haddon Township in 2015, Heart Beet Kitchen has expanded its operations to include a seasonal storefront in Ocean City. “Because they’re dog-friendly, I often walked my pup and baby there on afternoon strolls on my maternity leave. They always had time to chat with me and fuss over my assorted creatures, making it the happiest place for me to escape when I need a break. ” —K.A. Families of fallen servicepersons met with Rep. Norcross, Sen. Booker, and Assemblywoman Lampitt in Collingswood. Credit: Tricia Burrough. 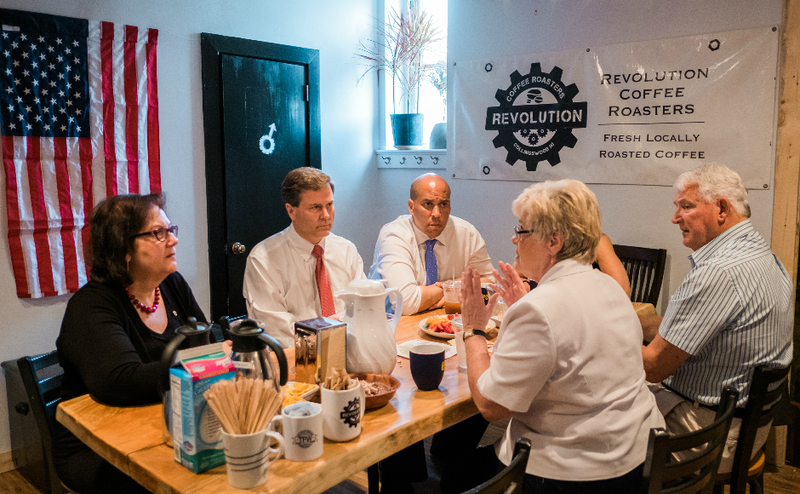 Revolution Coffee Roasters is a five-year-old startup in the Collingswood co-working space, The Factory. 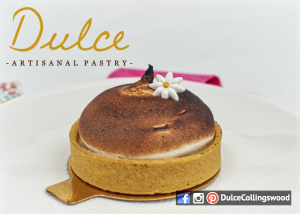 Its operations include an onsite coffee roastery that fuels a small cafe in the building. 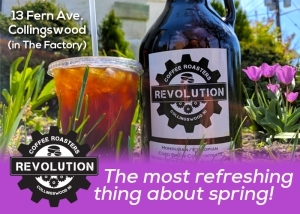 Revolution is open daily and keeps a stall at the seasonal Collingswood Farmers Market. 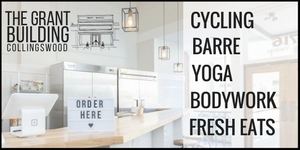 “The Revolution is less of a coffee shop and more of a co working and co living space. “I’ve gotten job leads, business introductions, editing help, local news, and friends by hanging out, pounding on a laptop and drinking good coffee. 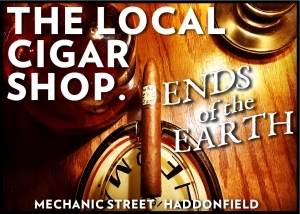 It’s perhaps, along with the farmers market, the indispensable part of Collingswood for me.” —D.M. 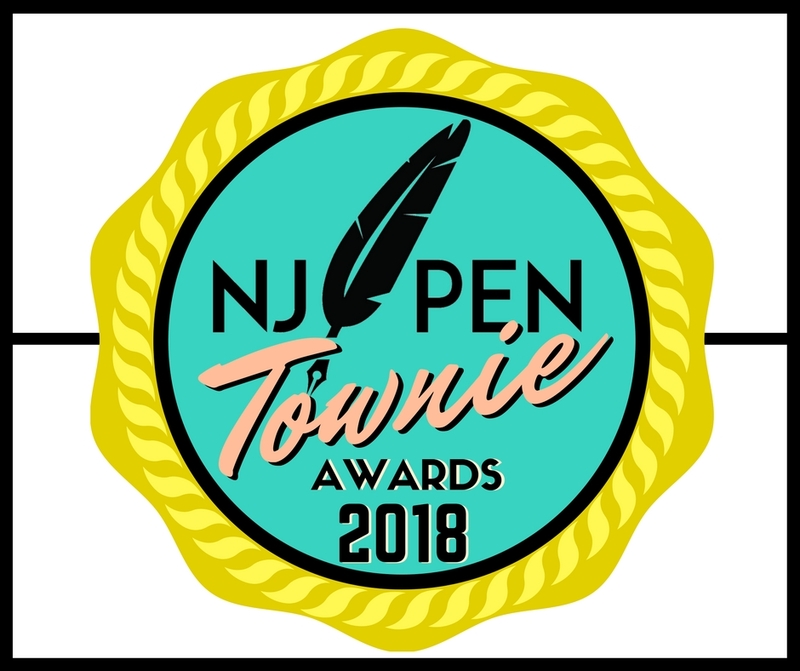 The 2018 NJ Pen Townie Awards. Reader nominees in five categories—Local Hero, Small Business that Changed My Life, Most Welcoming Space, Outstanding Public Employee, and Teacher Who Made a Difference—will be featured in stories this year. Stay tuned for further installments.